Project Integrated is one of our major initiatives, through which we are supporting the integration of refugees and migrants and also raising awareness on the risk of poverty faced by these communities. Dignified living for refugees and migrants. 1 January 2018 – 31 December 2018.
aditus foundation, Integra Foundation and JRS Malta. This project is supported by UNHCR Malta. Project Integrated seeks to target the integration of beneficiaries of international protection through the provision of coordinated support by the three partner NGOs. high-level round-tables to foster policy environment that is supporting of refugee integration. 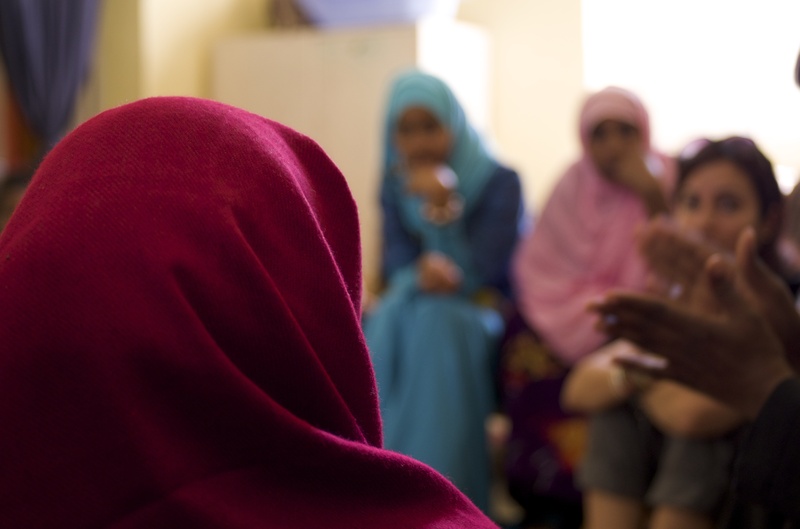 Our specific role in the project is to provide support to those persons requiring in-depth legal support, through our Pro Bono Unit, to organise and contribute to the stakeholder meetings, and to engage with refugees through the community sessions. 1 March 2017 – 28 February 2019.
aditus foundation and JRS Malta. This project is supported by Malta Community Chest Fund Foundation. advocacy and communications strategy aimed at bringing to light the challenges faced by migrants and refugees living in poverty. Our specific role in the project is to provide support to those persons requiring in-depth legal support, through our Pro Bono Unit, to provide input to the research and to coordinate the project’s advocacy activities.